Theme: The study of biological systems applying chemical techniques to utilise those systems for new functions. Conference Series LLC Ltd welcomes you to attend the 25th World Chemistry & Systems Biology Conference scheduled during July 05-06, 2019 at Ohio, Columbus USA. 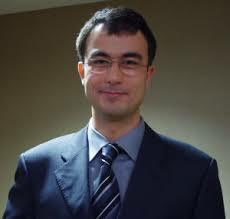 The relative novel nature of the conference is to bring the advancement in the field of Chemistry and Systems Biology. We cordially invite all the participants interested in sharing their knowledge and research in the arena of Chemistry and Biological sciences. World Chemistry and Systems Biology 2019 provides a platform for researchers / scientists to share and globalize their research work while the participants from industry can promote their products thus felicitating dissemination of knowledge. We anticipate more than 300 participants around the globe with thought provoking keynote lectures, oral and poster presentations. 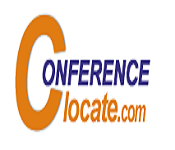 The attending delegates include Editorial Board Members of related journals. 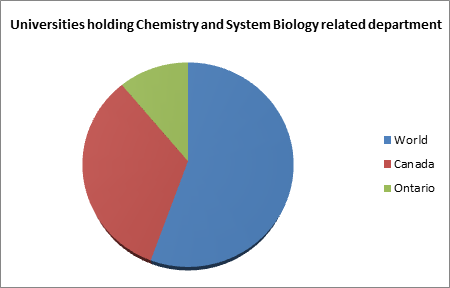 The scope of World Chemistry and Systems biology 2019 is to bring the advancements in the field of Chemistry and Biological science. World Chemistry and Systems Biology Conference is a global platform to discuss and learn about Medicinal Chemistry, Nanochemistry, Analytical Chemistry, Synthetic Chemistry, Green Chemistry, Biophysics, Systems and Synthetic Biology, Molecular Biology and Biochemistry, Chemical Biology, Supramolecular Chemistry, Food Chemistry, Application of Bioinformatics, Computational Systems Biology, Cancer therapeutic Approach, Sequence Analysis, Industrial Biotechnology, Biomaterials in Tissue Engineering, Synthetic Bioengineering, Mass Spectrometry in Proteomics, Next Generation Sequencing. World Chemistry and Systems Biology conference 2019 brings together individuals who have an interest in different fields of Chemistry and Biological Science. Target Audience will be personnel from both industrial and academic fields which include Chemists, Pharmaceutical scientists, Biotechnologist, Biochemist, Professors, Researchers, scientists, CEOs, Directors, Students from the Chemistry and Biology. World Chemistry and Systems Biology Conference 2019 has been designed with a twofold objective in mind. The main theme of the conference is “Meeting the Needs of a Changing World in Chemistry & Systems Biology” which covers a wide range of critically important sessions. The event aims at bringing the advancement in the field of Chemistry, Pharmacy, Life sciences and allied groups and also lays a special emphasis at Educating and informing researcher with the latest knowledge so that it can be applied to counter the economic under-evaluation chemists may face in their practice. To add to its promise, the venue of the event has been selected after much research to assure that the event is being held in one of the hotspots for the concerned field, therefore attendance is expected to be astounding, both in quality and quantity. The variety of prospective audience includes: figures of academic excellence, Students, exhibitors and eminent faces from the world of chemistry and biological sciences & thus enabling the sponsors a unique chance to choose from a pool of outstanding scopes for expansion of their business, new project undertaking and recruitment. 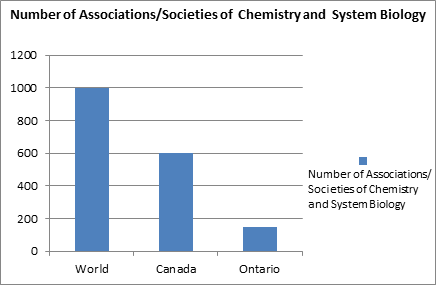 All these factors combined and several more make World Chemistry and Systems Biology 2019 a “must attend” chemistry and systems biology conference. Accepted abstracts will be published in conference souvenir. Chemistry is the branch of science involves the investigation of their properties and reactions, and therefore the use of such reactions to create new substances. Systems biology has been liable for a number of the foremost vital developments within the science of human health and environmental property. It's a holistic approach to deciphering the complexness of biological systems that starts from the understanding that the networks that kind the entire of living organisms are over the add of their components. It's cooperative, integration several scientific disciplines – biology, computing, engineering, bioinformatics, physics and others – to predict however these systems modification over time and underneath variable conditions, and to develop solutions to the world’s most pressing health and environmental problems. Chemistry and System Biology studies are amassing interaction data at rapid rates, and the integration of such data into an interpretable model requires zooming our perspective out from the single ligand-target level to the larger network-wide level. World Chemistry and System Biology 2018 provides the possibility for Scientists, researchers, Practitioners and students to present and discuss the foremost recent innovations, trends, and issues, practical challenges encountered and therefore the solutions adopted within the fields. System biology has currently a vast demand within the biotechnology sector, chemical and biofuel industries and their product can outstrip the product of the other industries within the close to future. There's progress towards creating helpful within the therapeutic areas from that the society may be directly benefited. The success of system biology in DNA sequencing and synthetic microbes in vaccines, quicker and efficient standard DNA assembly strategies has established to be a possible market and so there's a major investment done by the pharmaceutical and attention corporations. The global system-biology market reached nearly $3.9 billion in 2016 and will reach $11.4 billion by 2021, growing at a compound annual rate (CAGR) of 24.0% through 2021.Depending on geographic regions, international radiofrequency ablation system market is segmental into seven key regions: North America, South America, eastern Europe, Western Europe, Asia Pacific, Japan, and Middle East and Africa. Europe could be a leading market followed by North America; Europe has invested in developing synthesis of biologically based mostly or biologically inspired systems. In North America Defence is a major contributor within the investment exhausted the past years. In Asia, Republic of India and China are same to progress in developments over future to be an area of the System biology market. 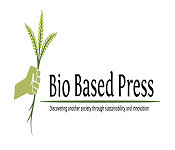 The success of this market will depend on the conversion from basic analysis to applications which is able to rise the longer term opportunities to know the natural biological systems. So the marketplace for system biology is showing no sign for speed down however managing the future social, ethical and legal responsibilities will result in innovation. World Chemistry and System biology conference brings together individuals who have an interest in different fields of Chemistry and Biological Science. 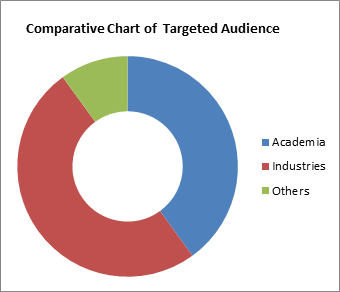 Target Audience will be personnel from both industrial and academic fields which include Chemists, Pharmaceutical scientists, Biotechnologist, Biochemist, Professors, Researchers, scientists, CEOs, Directors, Students from the Chemistry and Biology.